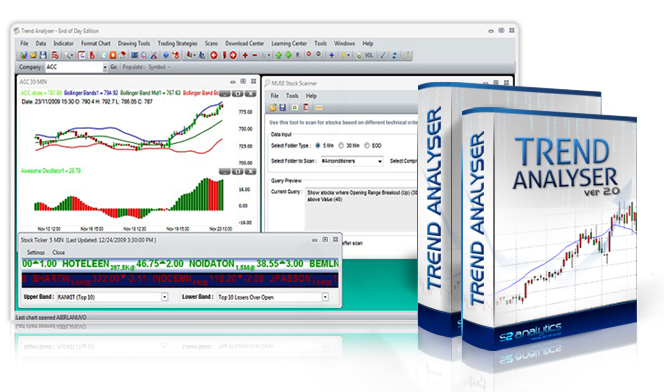 Trend Analyser is a premium charting software. 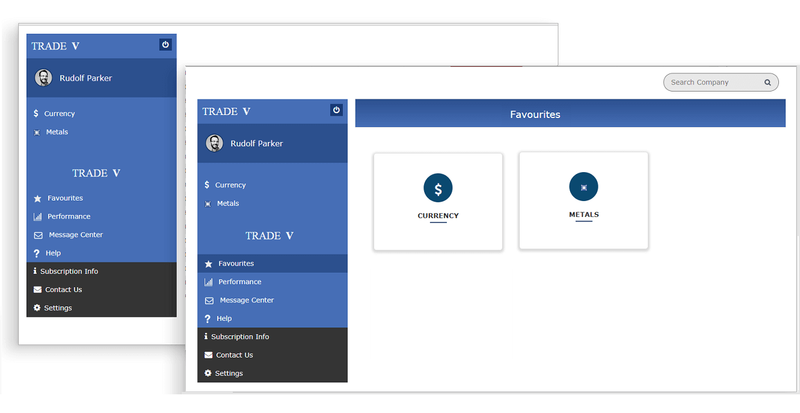 It has proprietary indicators and strategies developed specially for the Indian stock market thus giving this product an edge over other competing products. 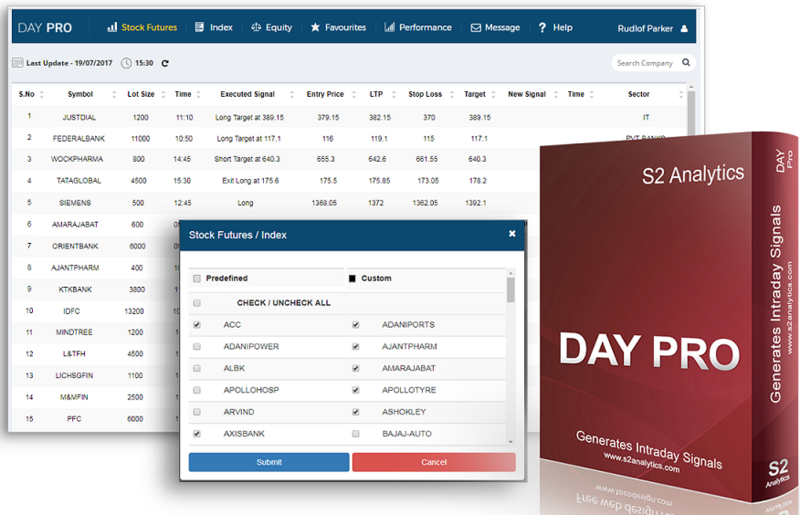 Real Time data for NSE stock futures, currency & MCX metals.